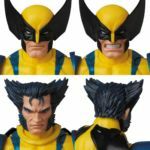 Official photos have made their way online, giving us a great look at the upcoming MAFEX Wolverine Marvel Comics Version coming from Medicom. They haven’t updated their site just yet, so were awaiting some additional details. 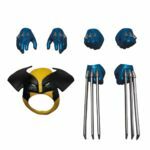 But we do know that Wolverine includes two masked heads, an unmasked head, a hanging cowl accessory, and multiple interchangeable hands. The images are courtesy of Toyzfrontline. 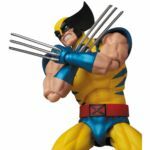 MAFEX Wolverine is listed for a November release. It will be priced at 7,944 Yen, before taxes (about $72 USD). You can check out the photos by clicking the headline of the story. They are on a roll! I can't wait, love the look! With their McFarlane Venom and Spider-Man, Deadpool, they're knocking it out of the damn park! I also have their Darth Vaders, Joker 2.0, Dark Knight 3.0, Harley Quinn in dress and a few others and they're fantastic. Their quality used to be garbage but damn they stepped it up. 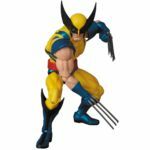 I have over a 100 figuarts but I'm starting to think Mezco is surpassing them lately. I'm split. 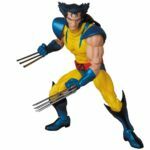 Mafex has been on a roll lately but I'm getting my fill of yellow and blue wolverine. And it sounds too tall. 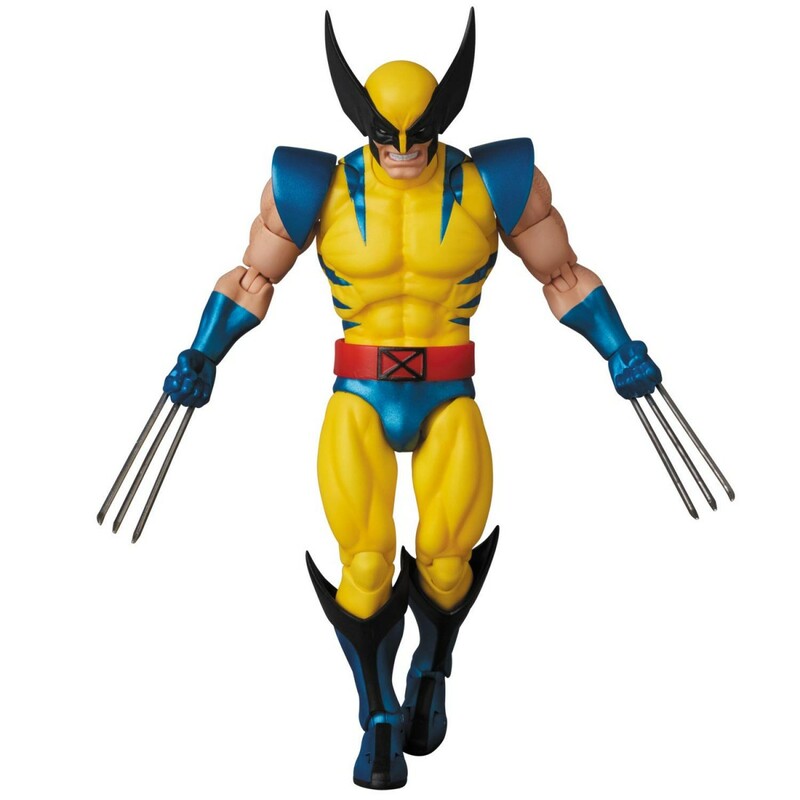 But Mafex figures have been great and that's likely to be the best official unmasked Wolvie. Yeah I don't know why the height is bothering me so much lol. 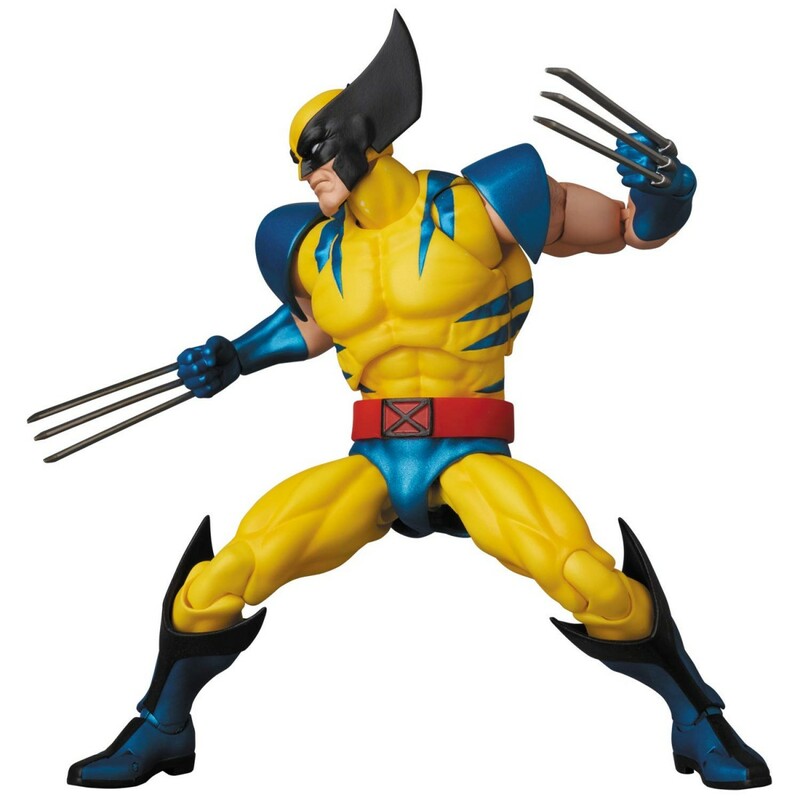 Been thinking about it, I have the Revo Wolverine and really love it. I wanted a brown suit too and was gonna pick up the Mezco. 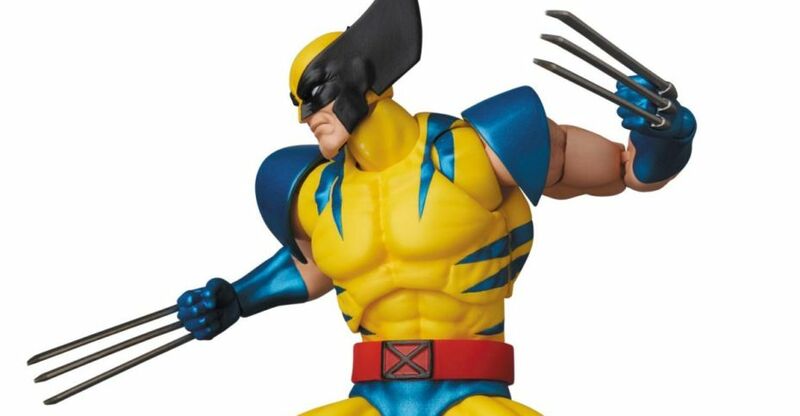 Maybe Mafex will do a brown suit version down the line. I'll still preorder this at HLJ since it's easy to cancel, but not sure I need it. 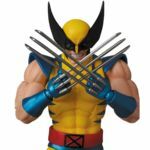 I'm not much of a Wolverine guy, but this looks excellent and the recent Mafex figures have been my favorites of 2018, so I might have to pick this guy up. I'd love to see them do Gambit and Captain America, but like others have said, if they start doing DC Comic version figures I'm going to go broke. That's basically my plan. 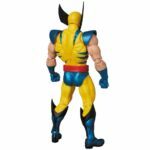 But the height always seems to be a sticking point on Wolverine figures since that's a kinda big part of the character. 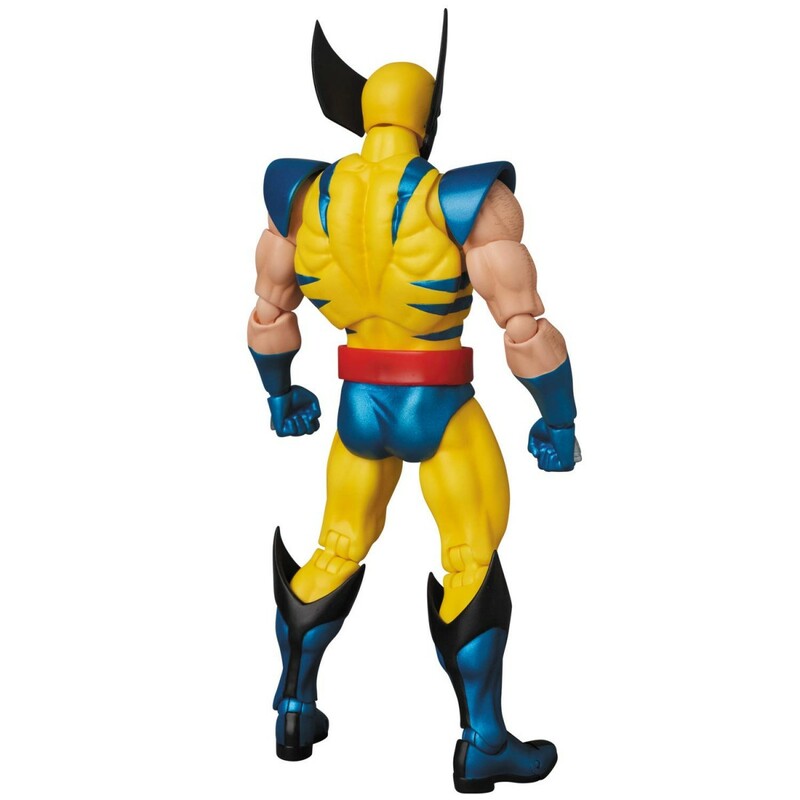 With Mafex's scale, 5.5-5.7" is probably better range. But I think 6.3 might just be a place holder. 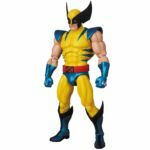 I can't see a legible measurement anywhere in the picture and 6.3 is about the same as all the other Mafex Marvel figures. But the Revoltech is 6.1 and once you get him hunched down, he looks fine. Figuarts are definitely overall smaller figures, likely due to Figuarts starting out as primarily a Kamen Rider figure line. 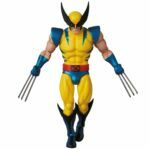 Time to sell off my ML Wolverine then. 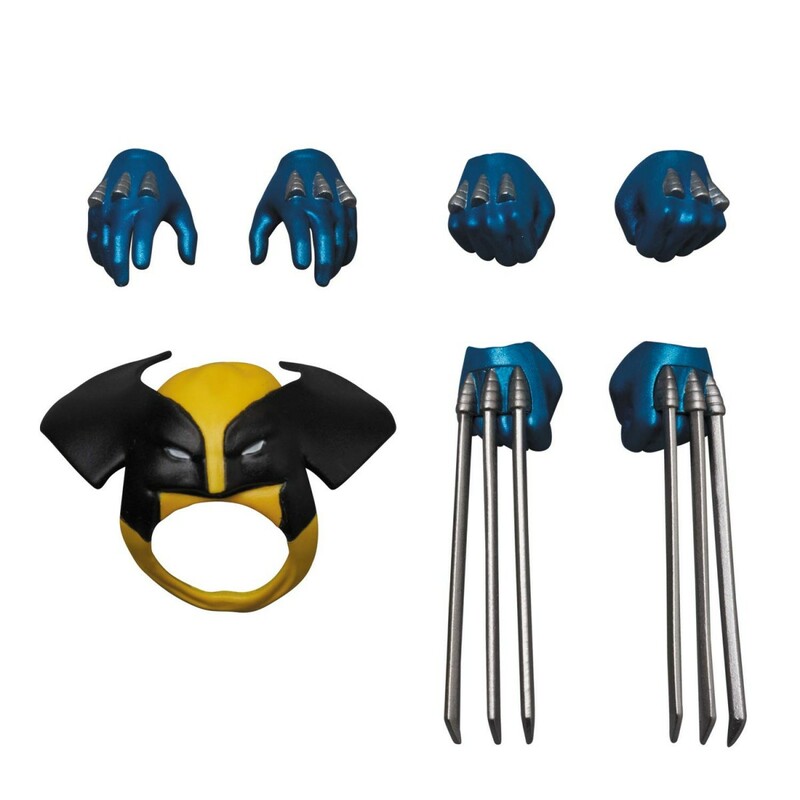 Even though I prefer the Astonishing/modern version of the yellow and blues I'ma need to get this. Just for reference, y'all: pretty much all MAFEX figures are solicited with the height listed as "6.3 inches", no matter what their actual height is. For example, MAFEX Gwenpool was solicited as "6.3 inches", but she actually turned out slightly shorter than the Marvel Legends Gwenpool. 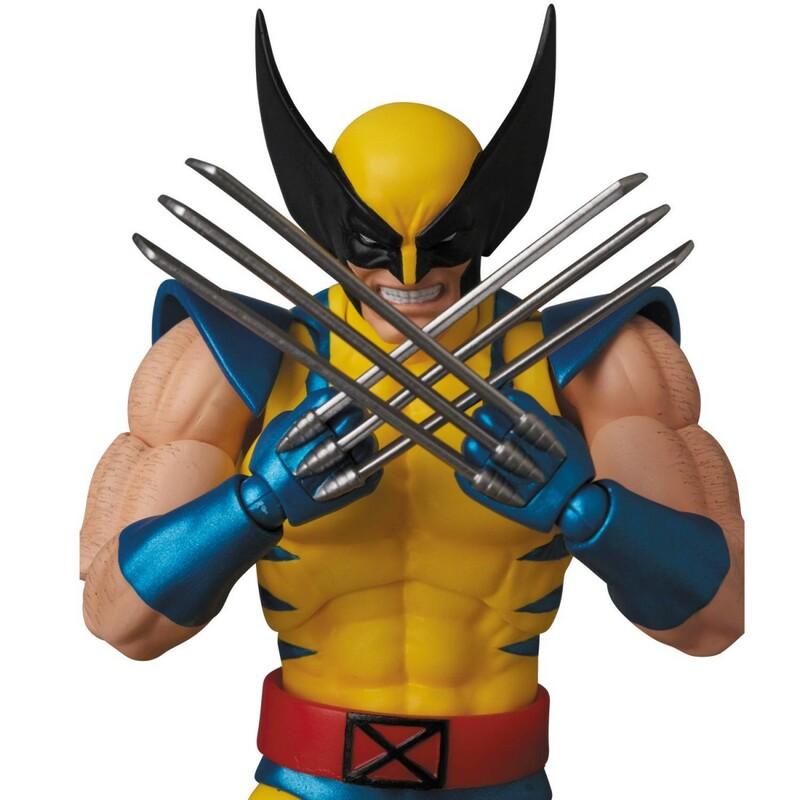 So don't fret: this Wolverine will most likely be of reasonable shortness. Promo pics! How awesome is this guy? The piece with the cowl hanging in the back is a very nice touch too. Wait... the stripes are blue instead of black? Huh. Not a strictly bad choice, but I feel like it kinda messes with how they tied in with the black on the mask and the boots. Wow! 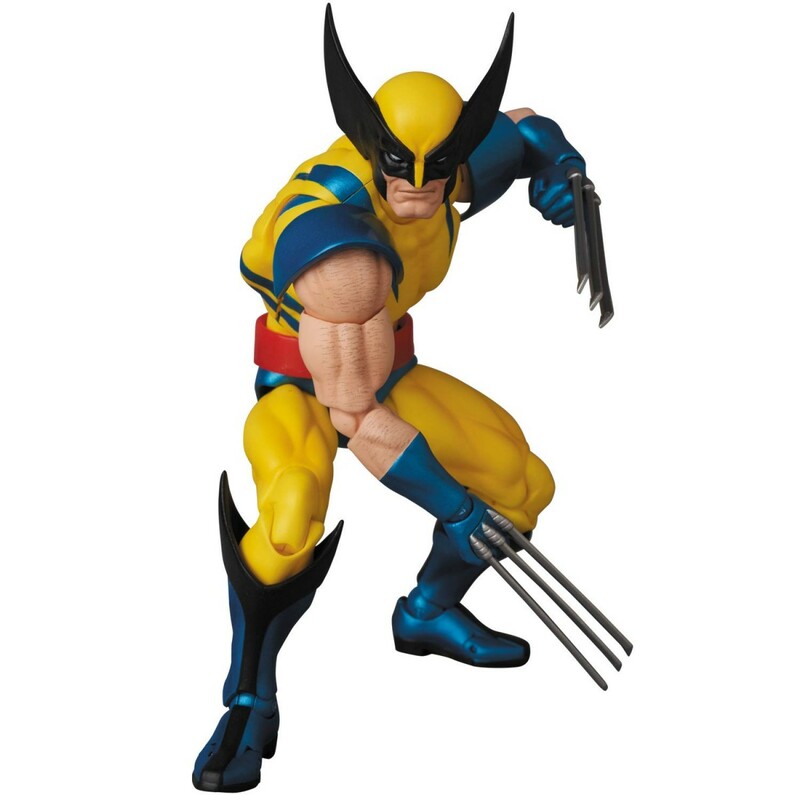 What a great looking figure! I need to add this one to the collection for sure! I noticed the promo pic of the back of the packaging shows black stripes. Love this!! Really hope the stripes are actually going to be black with final figure. Blue tiger stripes, long mask ears, too long and straight claws...what a mess. Not for me but that's still pretty cool. I'm digging the John Byrne-esque head sculpts.